In this month's edition, we're raising awareness of poppy scams, courier fraud and the rise of invoice scams. Welcome to the November Cyber Scam Update, please find the PDF linked, and a JPG version below. 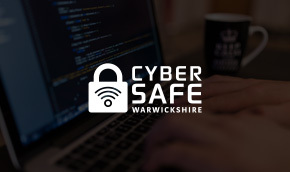 As ever, you can sign up to these alerts, and get them right to your inbox by entering your email address at the bottom of this page. 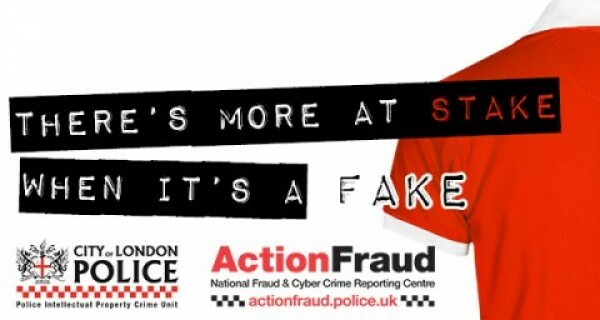 The campaign highlights the dangers of buying counterfeit goods which include identity crime. 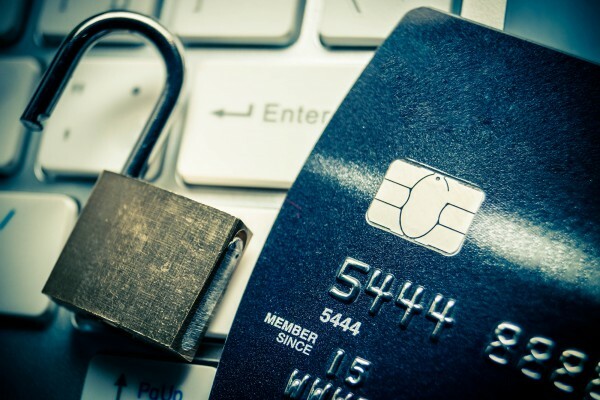 The list of types of online fraud is always growing. This article features a list of the most common things to look out for.